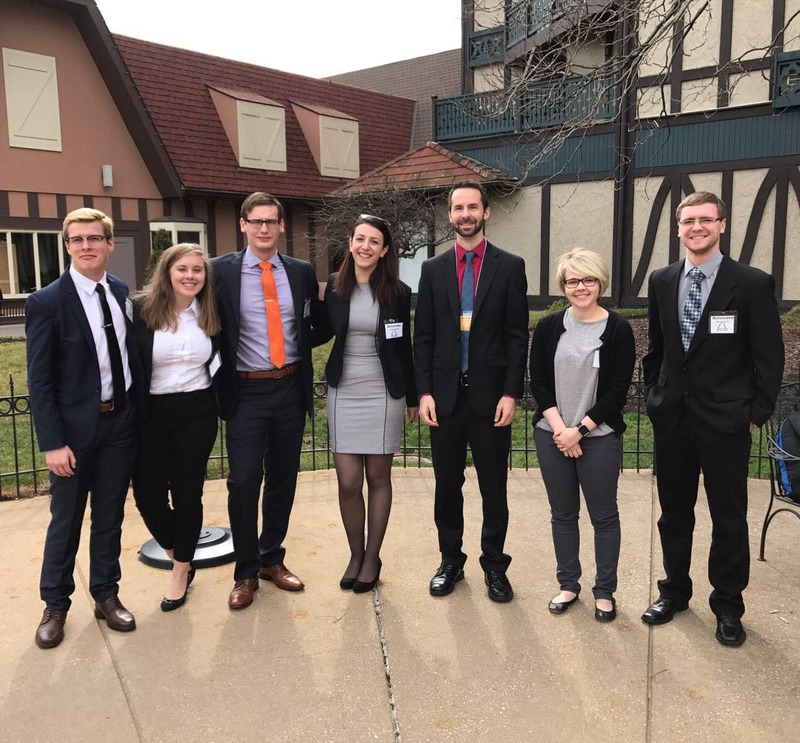 Every year, the UNI Model United Nations Competition Team travels to St. Louis, Missouri, to participate in the Midwest Model United Nations (MMUN) conference. This year, we will represent the country of Jordan. Before the conference, each team member researches a specific international topic. They become familiar with how our assigned country views their particular issue. After performing extensive research, each person will share their expertise with and collaborate with other students representing a variety of countries at the conference.The conference aims to educate on international cooperation. In the past year, the competition team’s membership has grown. We now have over 30 students representing many different majors. With our current funding, we will be unable to send every member of our team to St. Louis. By raising funds through PAWprint, we hope our entire team will be able to participate! Donations will help with registration fees, hotel cost, and transportation to St. Louis. Additional funding will help us show the dedication of our team! You can learn more about the team by visiting the UNI Model UN webpage. By giving at this level, you will help cover the cost of one night of parking at the conference. At this level, you can support one student's registration fee! Donate today to give a student the opportunity to attend the conference! With a donation at this level, you can help with the cost of housing 2 students for 1 day of the conference. At this level, you can support 2 student to attend the conference! With a donation at this level, you can help with the cost of housing 4 students for 1 day of the conference. Help us cover the cost of reserving our school’s spot at the conference and signing up for a country to represent. At this level, you can support 4 student to attend the conference!